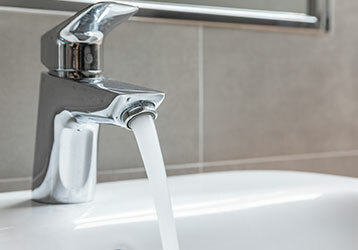 Agoura Plumbing is a full-service plumbing company in Agoura Hills, California. Our experienced technicians is available at your service and can help guide you through your plumbing project. We specialize in installations, plumbing repair, remodeling/renovation, and commercial plumbing services. 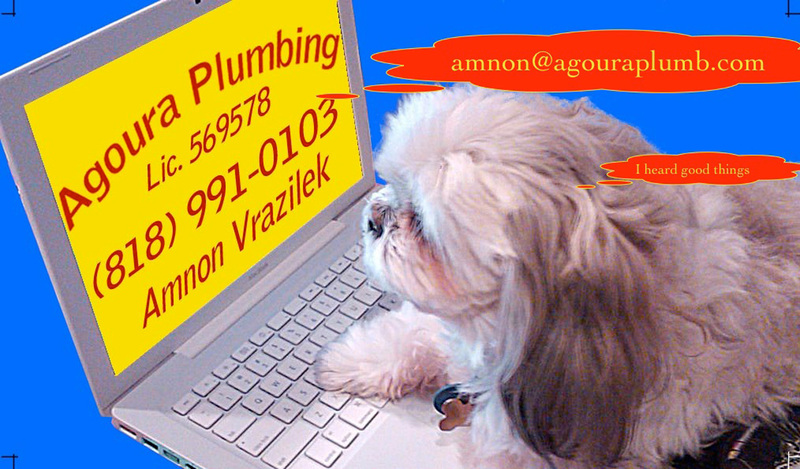 Agoura Plumbing was founded in 1994 by our current owner, and Agoura Hills Resident, Amnon Vrazilek. Agoura Plumbing prides itself on strong customer service and professionalism, and we are committed to customer satisfaction. For expert plumbing service of any kind in Calabasas, Malibu, Woodland Hills, and the entire Conejo Valley - Agoura Hills, Westlake Village, Thousand Oaks, Newbury Park, and Oak Park - call Agoura Plumbing today. Our company has years of experience installing, maintaining, and repairing plumbing systems for area homeowners so you can be confident we have the skills needed to complete any job in your home. 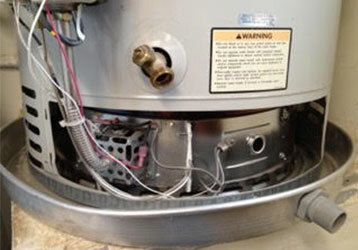 Agoura Plumbing specializes in water heater installation and repair. Whether you need a system installed, repaired, or replaced we will work to give you the best choices for your home or business. Call Agoura Plumbing at (818) 991-0103. 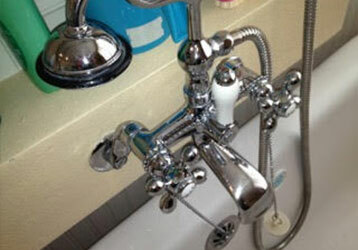 Agoura Plumbing provides exceptional services on bathroom and kitchen remodeling. We have helped hundreds of clients remodel from start to finish; we can install fixtures purchased by you, or offer to assist you with your choice of purchases. Click below on any of our Services!! From the initial meeting, all the way to installing a water heater replacement, you are assured that whichever choice you make, Agoura Plumbing will stand behind the solution and options that we recommend. 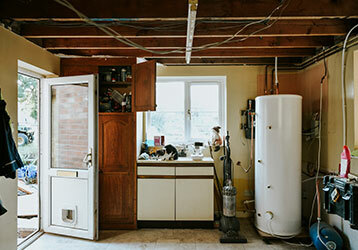 Our mission is making sure that you have a reliable and high quality water heater system in your home therefore, we offer a wide range of models to choose from as well as excellent pricing. 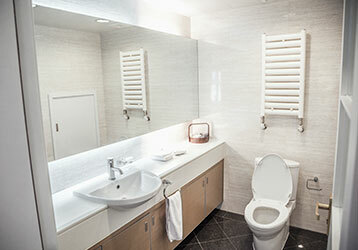 Bathroom and kitchen remodels are just two of many services we offer customers at Agoura Plumbing. Whatever plumbing services you are looking for, our qualified team can help. We offer a variety of services at very affordable rates. Remodeling a kitchen or bathroom might sound like it could cost a small fortune but with Agoura Plumbing, it doesn’t have to. The water lines into your home are incredibly important, as they provide all of the fresh, potable water you drink, clean with and wash with on a daily basis. 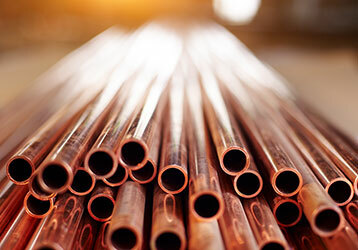 When there’s a problem in your water line, it needs to be fixed immediately. The cost of replacement and the health risks of contamination are too great to ignore. Call Us today and let us take care of the problem! !